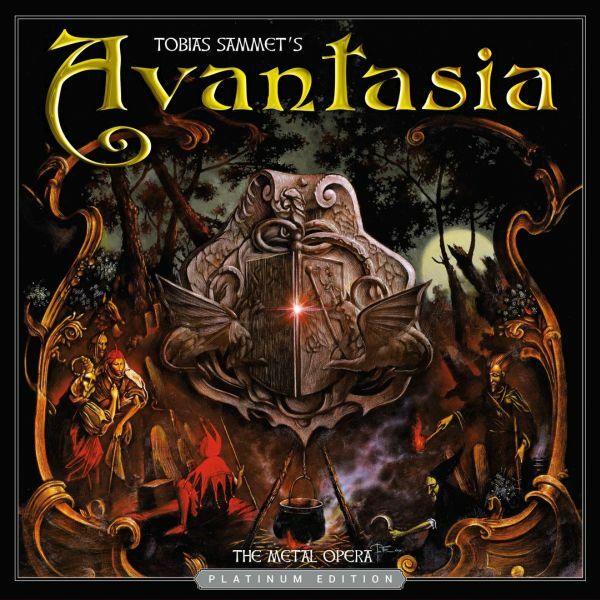 AVANTASIA - THE METAL OPERA PT. I & II PLATINIUM EDIT. | Releases | Wizard LTD.
"THE METAL OPERA PT. I & II PLATINIUM EDIT. " - FINAALLY AVAILABLE AS PLATINUM EDITIONS!